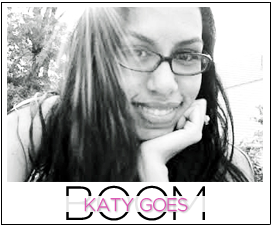 Katy Goes Boom: Its Thursday? Well...crap when did that happen? So....the last few times I blogged, I talked about how my house is eating my clothes. Well happy times because I found my grey skinnies! Actually about five minutes ago. Which reminded me to blog. Yes....I know. Sad. I still can't find my mini skirt though. I'll be better next week. 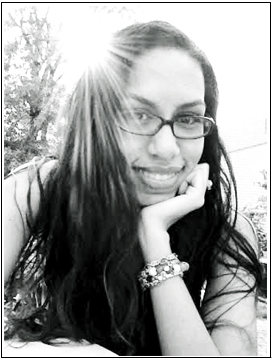 Cuz I found my camera. Yippee.